The North Carolina State Board of Elections & Ethics Enforcement is monitoring issues with ballot boxes in precincts across Wake County and other parts of the Triangle. 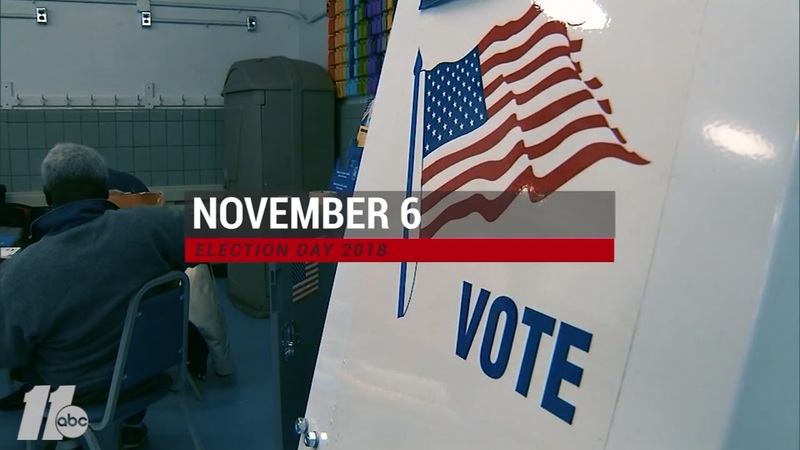 RALEIGH, N.C. (WTVD) -- The North Carolina State Board of Elections & Ethics Enforcement is monitoring issues with ballot boxes in precincts across Wake County and other parts of the Triangle. Precincts are reporting that the ballots cannot be fed through the tabulators. It's Election Day! That means it's time to get out and vote. We hope everything goes smoothly at the polls. But if it doesn't, we're here to investigate. Initial reports indicate the issues are caused by high humidity levels. 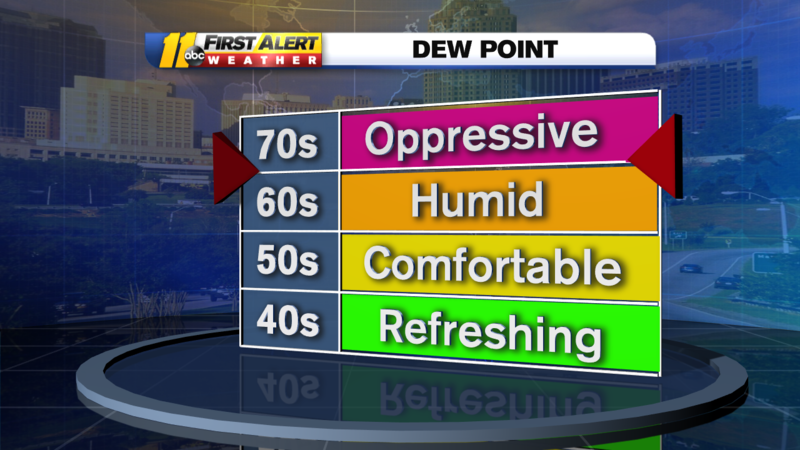 ABC11 Meteorologist Brittany Bell said dew points in the Triangle are in the upper 60s and low 70s. Dewpoints in the Triangle on Election Day 2018 were in the upper 60s and low 70s. Dew points are related to humidity. A higher dew point means there will be more moisture in the air, thus a higher humidity. 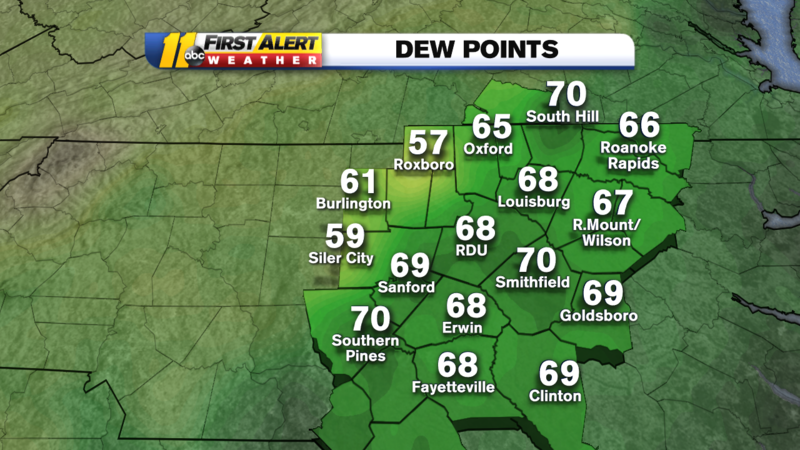 Bell said current dew points in the Triangle are higher than average for this time of year. She said the levels are more in line with an average spring day than an average fall day. The North Carolina State Board of Elections & Ethics Enforcement blamed Humidity levels for ballot tabulators not working on Election Day 2018. According to the State Board of Elections, when a ballot cannot be read by tabulators, they are stored securely in "emergency bins" and will be tabulated as soon as possible. State Board of Elections officials say they want to assure voters that all votes will be counted. 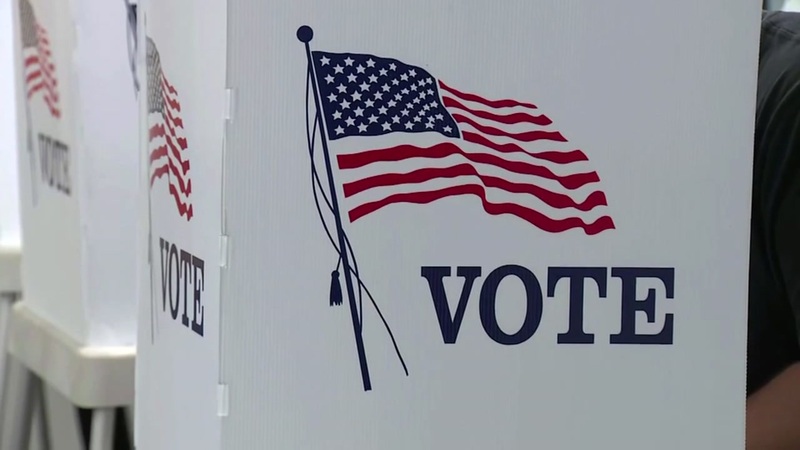 Planning to vote in the midterm elections in NC? We put together this guide as a resource for everything you need to know before you vote. The State Board office has advised county elections officials to work with their precinct officials to ensure voting areas are kept as cool and dry as possible by using air conditioning and keeping doors closed when possible. After the election, State Board officials say they will conduct a series of post-election audits. One audit compares the number of authorization-to-vote (ATV) forms signed by voters with the number of ballots tabulated at each location. This audit ensures that the number of voters who present to vote matches the number of ballots counted.